The London cyclists go to place for a boost on their commute. Rapha Cycle Club London in Soho has the full range of Rapha cycling products as well as the Club Cafe, which serves delicious food and drinks. They are known for their artisan coffee. This is where coffee making really becomes an art. 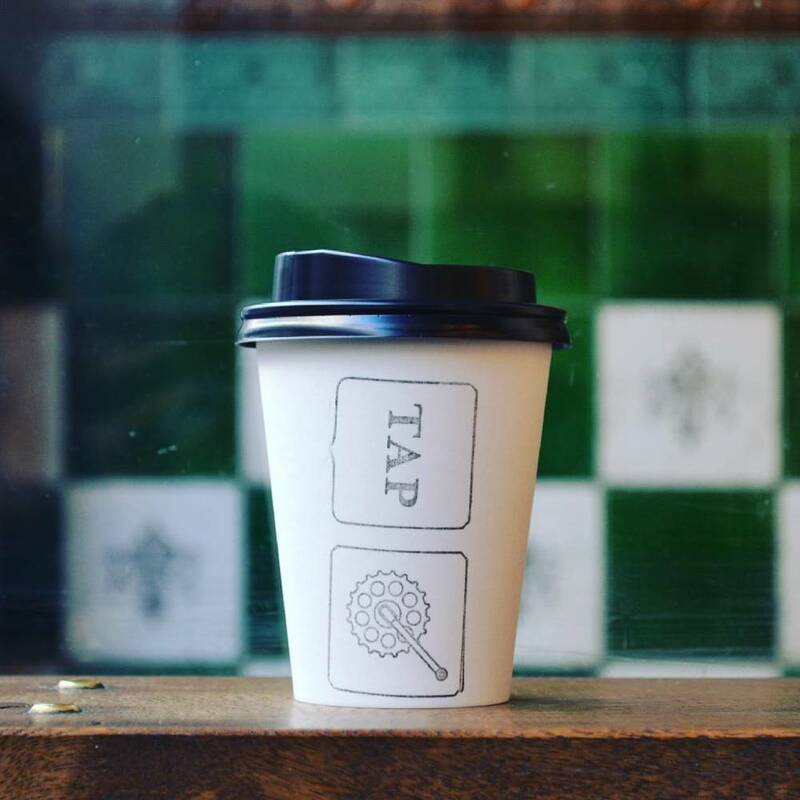 Tap go to great lengths to source the finest ingredients and the most effective equipment in order to make the most delectable coffee in town. This one's not made of beans, but it gives you the same energy boost and nurtures your skin! Good and Proper tea just opened their first tea shop in Old street. Don't forget to treat yourself to their signature sourdough crumpet too! Great coffee. Lot's of sunshine and space in their Dalston based roastery and a perfect take-away spot on Red Church. Celebs go there, hipsters go there, even our aunt knows about. Beware, not laptop friendly. Are you in a need of a quite place for early morning work hours and want some great tunes in the background? Ace offers great buzz, lot's of friendly faces and excellent ambience to do the best work in your life. Flat white with The Pressery Almond Milk is highly recommended.